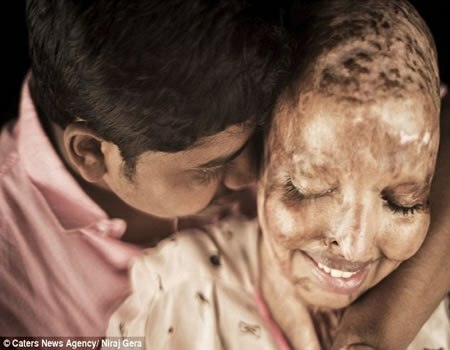 An Indian woman who suffered horrific burns to her face and lost her vision when she was doused in acid by a scorned admirer has revealed how she found the love of her life while recovering in her hospital bed. 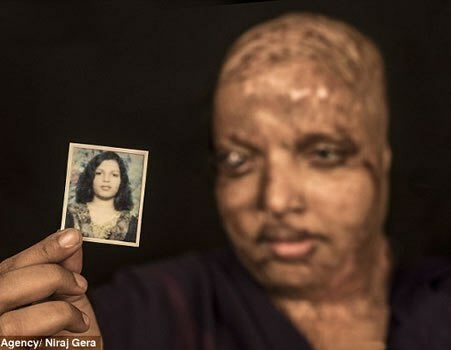 Pramodini Roul, was just 15 years old when a bike-borne paramilitary soldier threw acid on her face because she had rejected his marriage proposal, in an attack that left her with life-altering facial burns and blind in both eyes. The survivor, now 25, who is lovingly called Rani – or queen – by her family, was a 10th grade student then and was returning home from taking an exam with her cousin when the 28-year-old man threw the corrosive liquid into her face. In the years since, Rani has been in and out of hospital for various surgeries as well as treatment for the health problems that have plagued her as a result of her ordeal – including a stint in 2014 to address an infection in her legs. It was then Rani met Saroj Kumar Sahoo, who was a friend of her nurse – and now the couple plan to wed.
Rani spent four months in ICU immediately after the incident, and later spent four years bedridden at her house in Odisha in eastern India while her widowed mother took care of her alone, bandaging her wounds. 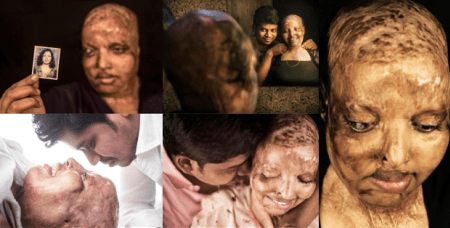 After suffering pain for almost a decade, undergoing five reconstructive surgeries including one to restore a degree of vision in her left eye, and battling with depression, Rani says she has finally found a reason to live again – her boyfriend Saroj Kumar Sahoo. The two met while Rani was in hospital and have been living together for a year in New Delhi – and are now planning to get married. ‘Saroj really treats me like a queen. He loves me like the way I am. He always encourages me to live life happily. ‘He has become a part of me. I would not have been able to see the world today if I did not have him in my life. Rani and Saroj met in March 2014 at a private hospital where she was admitted for the treatment for the pus-filled infection that had ravaged her legs. Saroj was a friend of the nurse who was looking after Rani and was on a regular visit when he saw Rani’s mother crying helplessly and extended his support. ‘We met in March 2014 when he had come with his friends to visit the hospital. Initially we didn’t speak to each other, even though he had seen me. ‘However, after around 15 days he started to speak to me. He would often visit the hospital. ‘I believe he saw my mother and observed her and then slowly started extending helping hands. She would always come alone for my physio therapy. ‘One day he heard my mother ask about my improvement and how long would it take for me to recover as my lower body had by then deteriorated. I was not even move without help, let alone stand on my feet. The 26-year-old started visiting Rani everyday to boost her morale. He eventually quit his job and spent eight hours a day to look after Rani. ‘He was extremely caring and looked after my needs. He would talk to me for hours and motivate me. It was a tough time for me when doctors had told me I would not be able to walk for four years. 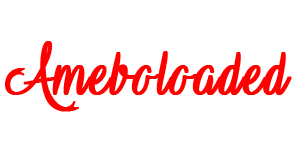 ‘I had already lost my eyesight and the thought of being bedridden was an added woe. But Saroj did not lose hope. He would encourage me everyday, motivating me to be positive and have hopes. ‘He even quit his job to meet me everyday. From 8 to 12am in the morning and 4 to 8pm in the evening, he was there with me. It had become a routine. 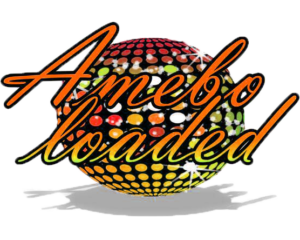 ‘Just as medication was required for the physical recovery I needed dire support and encouragement at the mental level. Rani had not seen Saroj until this September when she had undergone the first surgery in left eye. Yet she says she had fallen for his charms. As their friendship got deeper and stronger, the two expressed their feelings for each other but Rani was initially sceptical of being in a relationship as she felt she was not ready for it. ‘It was 14th January 2016, we were in Agra where we he wept and expressed his feelings for me. ‘I too had fallen for him loved him and I did tell him that. But I also knew that loving is different from entering into a relationship. ‘I was not fit enough to look after myself, how could I keep others happy. So I didn’t really agree then. But it was he who kept encouraging me, by telling me not to think too much. ‘He assured me that there will come a day when I will not just be able to see the world and work but will also be able to make others happy. He always had my confidence,’ she said. While Rani and Saroj have been accepted by their families, the two are waiting to get further reconstructive surgeries before they take the plunge. Rani’s neck has started bending as the skin in her backbone had completely melted. 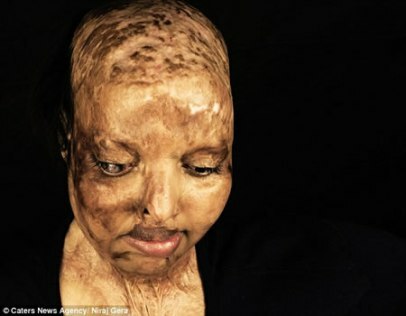 She still further surges for her eyes as she is only able to see a little and needs plastic surgeries on her head as a major portion of skin is missing. ‘I felt scared of myself. ‘I had not seen myself from the day of the attack to the day I went blind. I only saw myself in the mirror after my eye surgery in September this year. ‘I did have some idea of what the tragedy had done to me but when I saw myself I felt extremely hurt. I was so scared of myself that I cried the whole night. The surgeries are extremely expensive. Rani’s mother has exhausted all her savings in the previous surgeries but have no resources to foot in the further operations. Rani works with Chhanv Foundation, a support care for acid attack survivors that helps in arranging funds for their surgeries and rehabilitation. ‘I am happy that I am able to restart my life again but it would be wonderful if I can get all the reconstructive surgeries soon. ‘My mother could not arrange money for my treatment and we had to stop it midway. The delay has caused several complications and need to be addressed soon. Rani says her alleged attacker has not been arrested. ‘I am still waiting for the day when the attacker would be arrested and put behind the bars. ‘I filed a case against the man and had also received summons from the court asking for the submission of evidences. But because I was bed ridden and my mother was left alone nothing much could be done. My younger cousin was an eye witness, but there was no one to take him to the court.